Snipers have existed since the late 18th century, thanks to the advent of long-range bore rifles, but it wasn’t until the first World War that sharpshooters were chosen from the regular infantry. They were then organized into their own platoons and trained to pick out enemy combatants. The best snipers ever were the ones who could hit just about anything, regardless of where they’re positioned. Most snipers, including all the ones on this list, are ordinary men and women who have patience, nerves of steel, and even tempers. Sadly, their time out of the service did not always live up the impressive nature of what happened during it. Thomas Plunkett was an incredible marksman who was active in the British Armed Forces during the early 1800s. The story goes that during the Battle at Cacabelos, during Monroe’s Retreat in 1809, Plunkett shot the French General at a range of 600 meters with a mere Baker Rifle. Since he did not want his buds to think it was a fluke, he shot the Trumpet Major who came to the General’s aid too. This made him one of the best snipers in history before the gun truly existed. 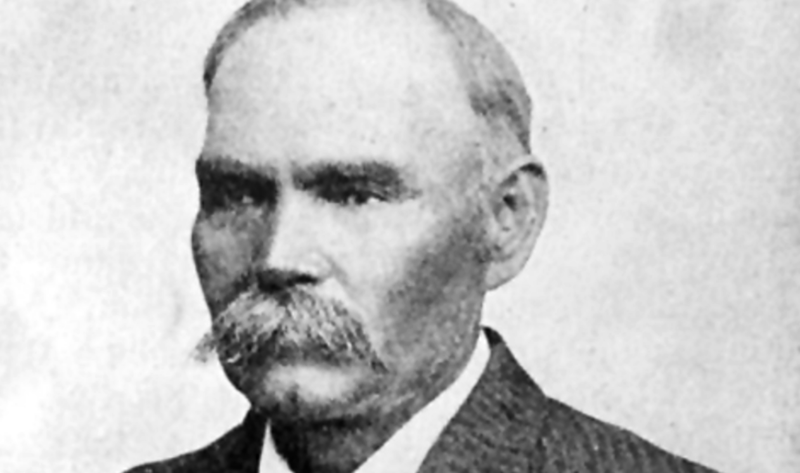 William Dixon was a scout for the United States Army from 1874 to 1883. However, before joining the armed forces he led a party of 28 men and women to the Texas Plains where they were attacked by an estimated 1,000 Native Americans. Dixon managed to end the attack by making a shot at the length of 1,538. Spooked by the encounter, the remaining Native Americans scattered. This shot as dubbed at the time “The Shot of the Century,” resulting in his military service. He went on to win the U.S. Medal of Honor during his time as a scout. Sgt. 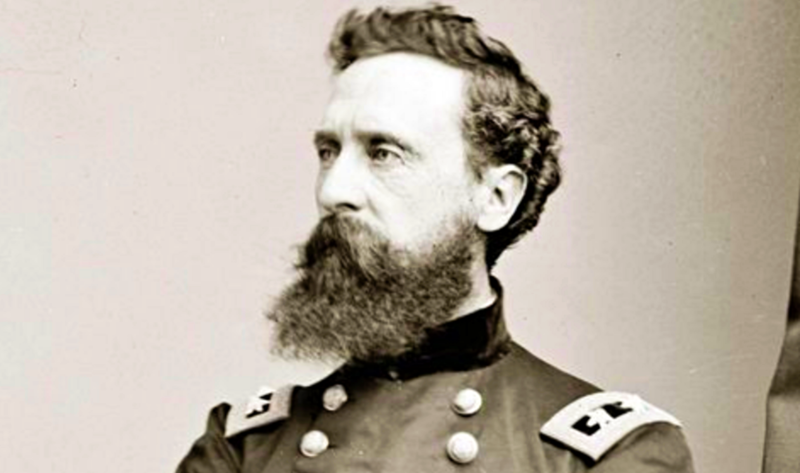 Grace took a 1,000-yard shot, where he hit the General just under his left eye, killing him. Grace’s side lost, but at least he made an impact during his service. 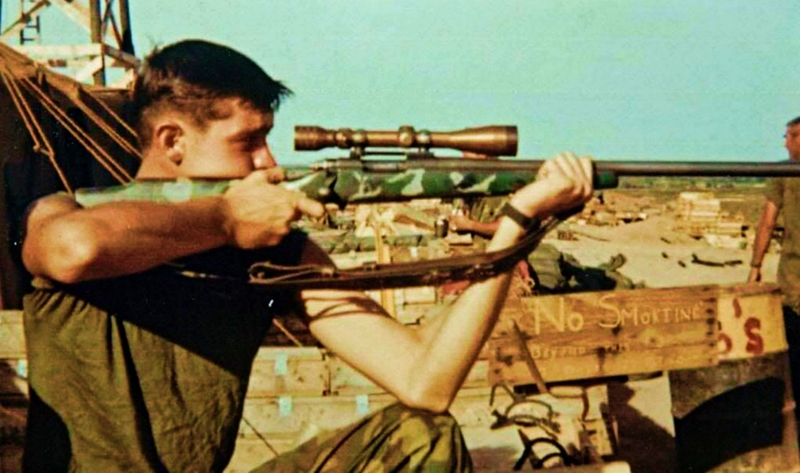 Serving for the U.S. Marines during the Vietnam War, Chuck Mawhinney was the most feared sniper of his time. In just 16 months, Chuck managed to kill a confirmed 103 men. 216 were said to be probably by the military but not confirmed. 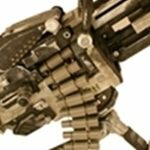 He was known for hitting targets from 300-800 yards away, with confirmed kills over 1,000 yards. This makes him one of the best snipers ever, especially for the United States. 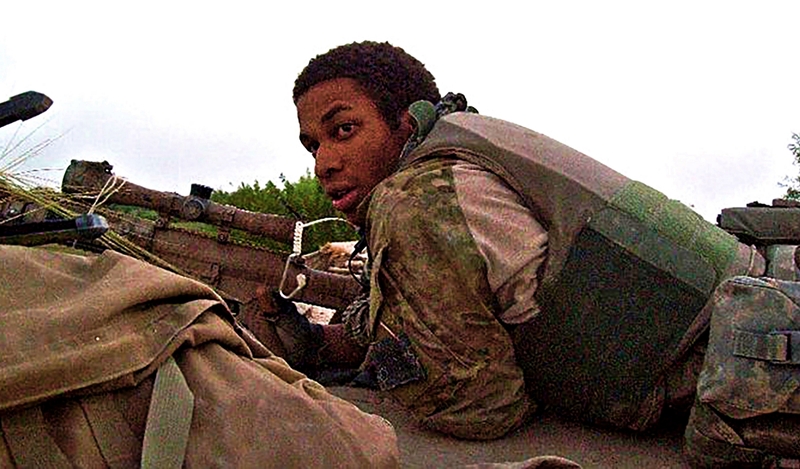 Nicholas Irving was one of the best snipers of all time and happens to be the first African-American sniper to be in the 3rd Ranger Battalion. He served 3 tours in Iraq and 1 in Afghanistan, being nicknamed “Reaper” because of his impressive he was as a marksman. He has a confirmed 33 kills in less than four months during his last tour, that time as a Special Operations Command Sniper. This makes him, for this timeframe, one of the deadliest in history. 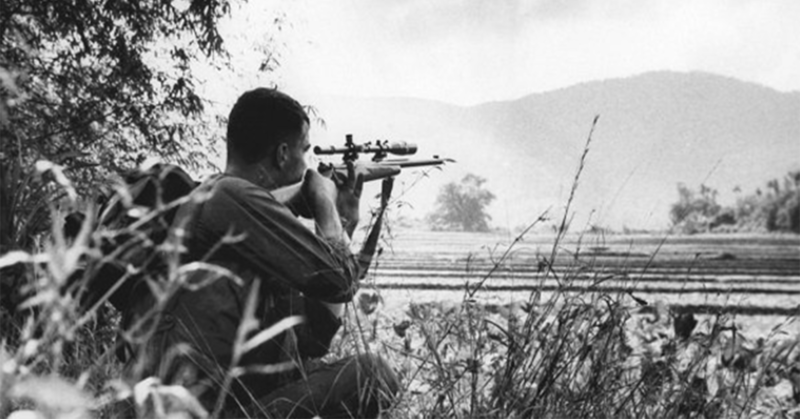 Still noted as one of the deadliest snipers in United States history, Adelbert F. Waldron was known for his incredible accuracy during the Vietnam War. He has a confirmed 109 kills during this time, hitting people from all types of locations. At one point, he was said to have hit a Vietnam sniper in a coconut tree with only one shot from a moving platform. 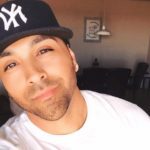 He was known for continuously hitting insane shots like this, making him one of the best snipers to ever live. 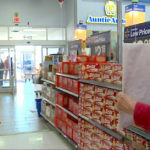 Former United States Army Sergeant Julie Golob served the armed forces from 1994-2002. She was accepted into the service after impressing the coach of the Army Action Shooting Team and ended up winning several shooting competitions when she arrived. She does not have any kills, as she mostly served as an instructor. 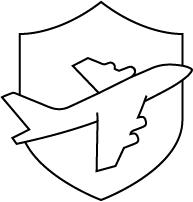 However, she has multiple military awards and honors during that time. That includes the International Practical Shooting Confederation World Championship. She is still the only U.S. Practical Shooting Association Ladies Seven Division National Champion in history. 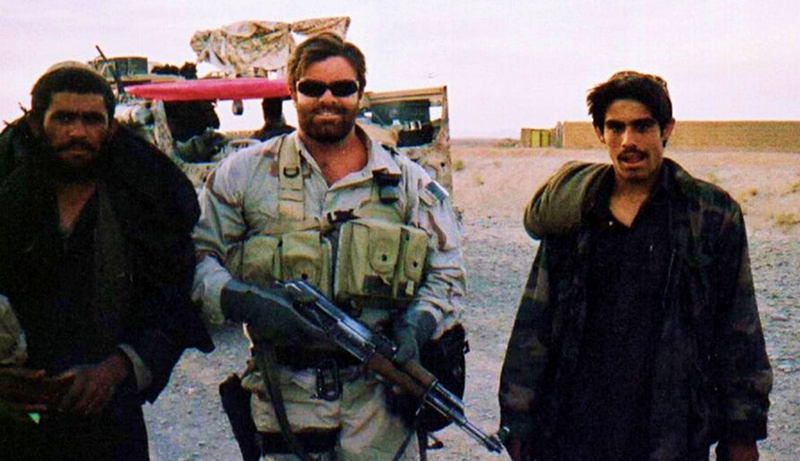 He also ended up running a program at the Navy Special Warfare Command as the SEAL Sniper Course Manager. There he trained nearly 300 SEALS from 2003-2006. 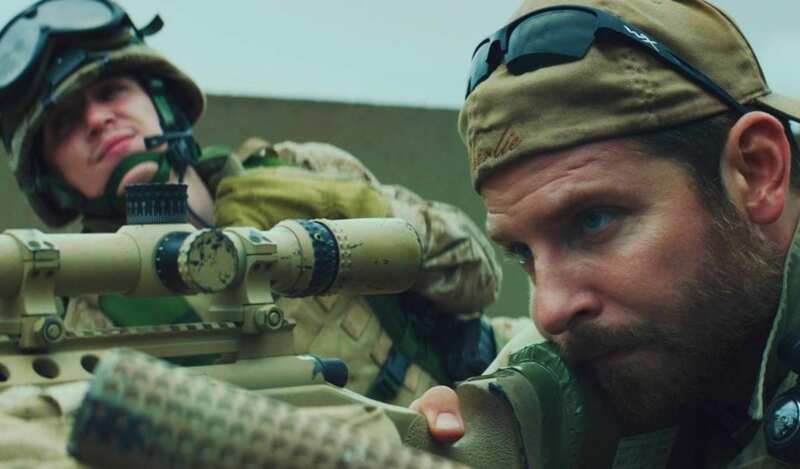 He even trained a legendary “American Sniper” you’ll see next. 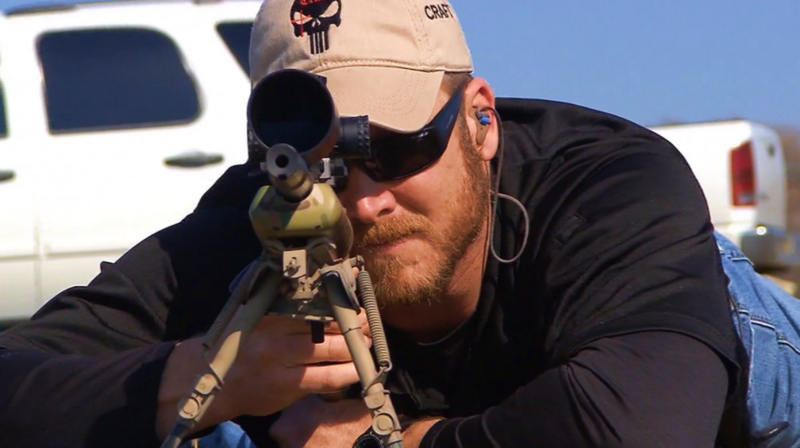 Known as “The American Sniper” with a book and film to his name today, Chris Kyle served from 1999-2009. He worked with the Navy Seals mostly during that point and was one of the best snipers during his run. During his five tours, he has a confirmed 160 kills to his name. One shot reportedly went over 2,000 yards as well. Due to his deadly tour in Ramadi, the insurgents nicknamed him “The Devil of Ramadi” and even put a bounty on his head. 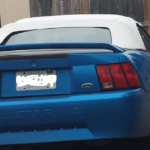 It reached near $100,000, a massive sum but one that made sense for a man who killed around 40 people in Ramadi alone. Though only confirmed for 160 kills, Kyle claims to have killed 255 during his stint. 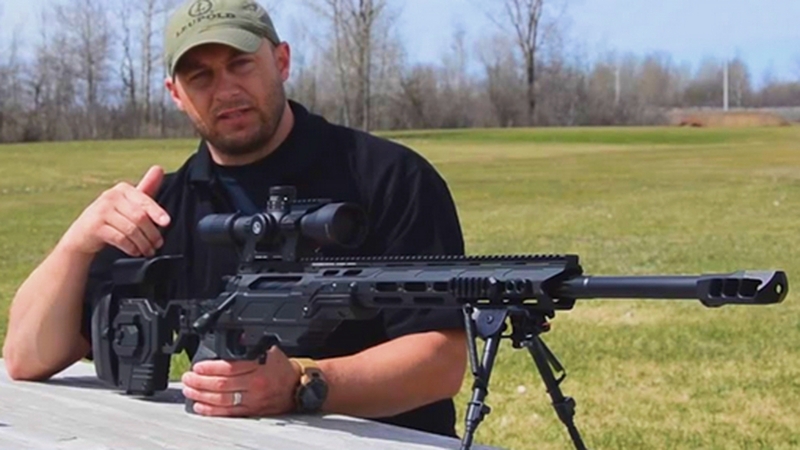 As a former corporal for the Canadian Forces, Rob Furlong once had the longest confirmed sniper kill in history. It took place at 1.5 miles away or 2,430 meters. This occurred during Operation Anaconda where he was stationed far off in order to not be seen. The airtime for the bullet was merely 3 seconds. The Al-Qaeda soldier he took out saw 2 bullets pass by him before realizing what was happening before taking a third shot to the chest. 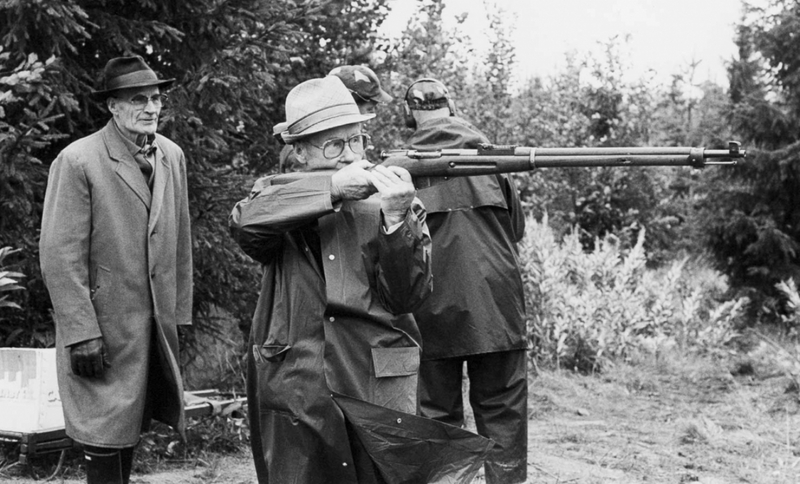 The shocking part about Rob was that he was so good as a shot that he taught himself had to shoot ambidextrously. This made him deadlier than most. It’s not a wonder people call him one of the best snipers ever. Zaytsev’s story—mostly taken from his own autobiography—is incredible and has been made into two movies. Enemy at the Gates in 2001, starring Jude Law, and Angels of Death in 1992. Whether or not the game of cat-and-mouse between snipers depicted in Enemy at the Gates actually happened, there’s no doubt Zaytsev was a successful sniper. It’s estimated that during the Battle of Stalingrad alone he killed 225 German soldiers, including 11 other snipers. 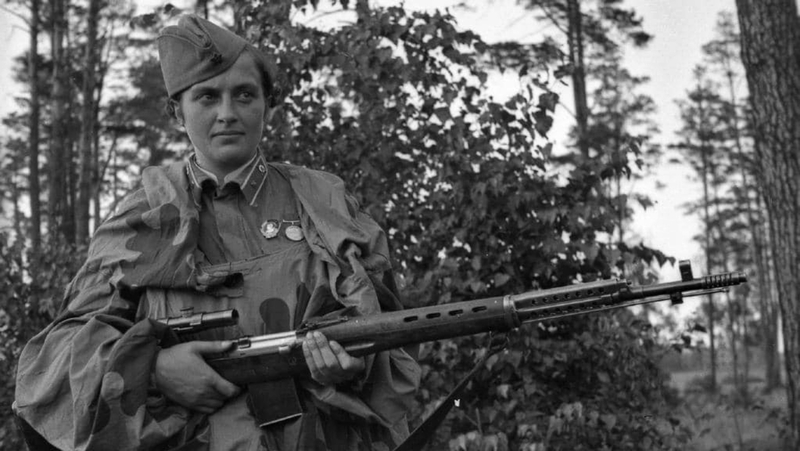 Lyudmila Pavlichenko is the most famous female sniper in history. When the Germans invaded the Soviet Union in 1941, Pavlichenko was determined to fight in World War II. She did so by convincing skeptical recruiters to let her onto the front lines with a demonstration of her shooting skills. Over the course of two and a half months near Odessa, she made 187 confirmed kills. 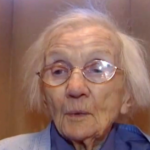 By the time she left the war, she had killed 309 German soldiers. She given the nickname of “Lady Death” for a very good reason it appears. 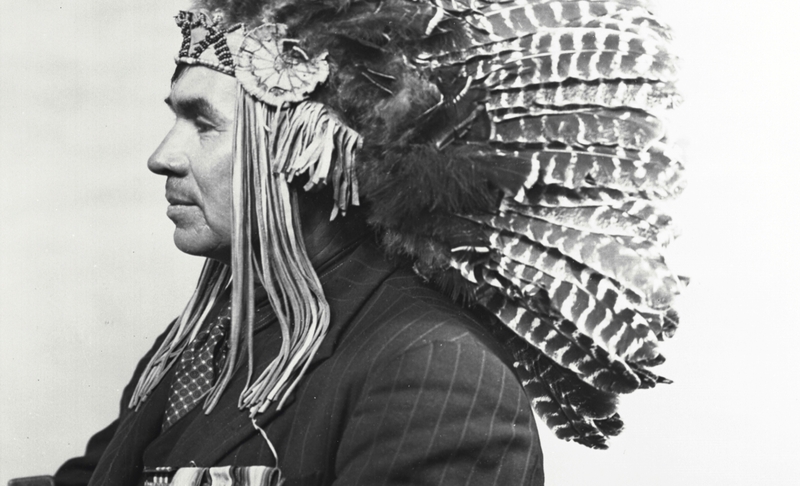 A Canadian Ojibwa, Francis Pegahmagabow is the most decorated native Canadian soldier from World War I and has been called the most successful Allied sniper of the entire war. He killed 378 Germans, but that wasn’t half of what made Pegahmagabow a war hero. He also scouted for the Allies, led his men virtually unscathed through the battle of Passchendaele and captured 300 German soldiers at Mount Sorrel. 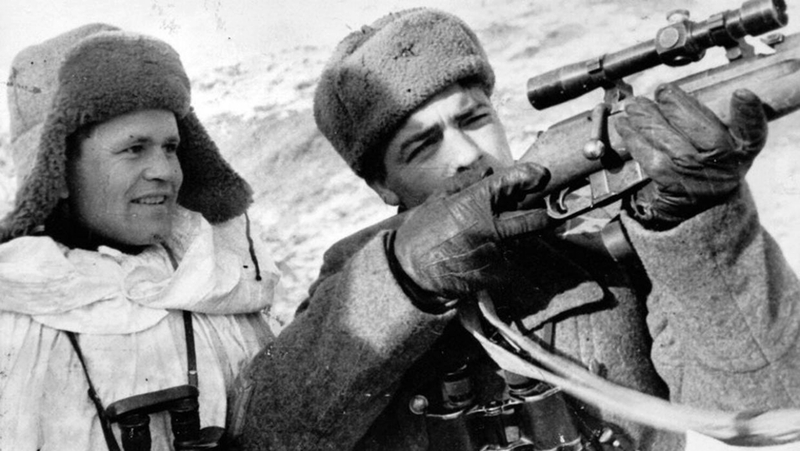 Finnish farmer-turned-sniper Simo Häyhä is relatively obscure outside of Finland, due to the fact that he fought in a war, most people haven’t heard of. 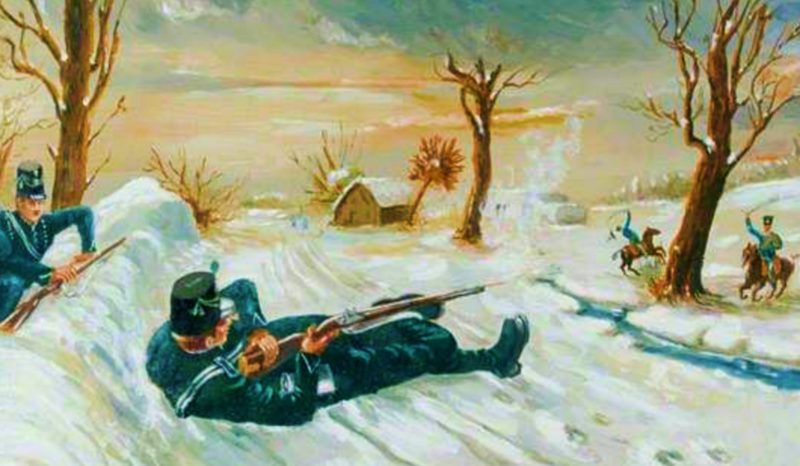 During the Winter War, when Russia invaded Finland in 1939, Häyhä hid in snowbanks and killed Russian soldiers with a bolt-action standard rifle. 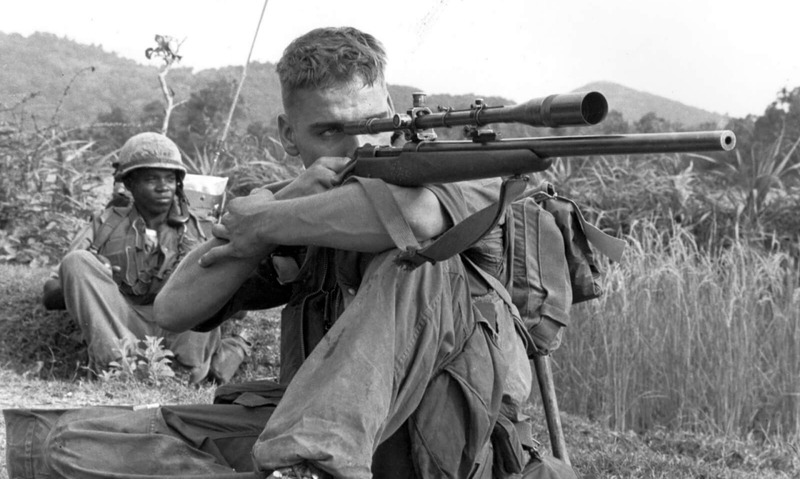 He was so successful he was nicknamed “the White Death.” The number of his confirmed kills is 505, more than any other sniper during a single conflict. Carlos Hathcock is probably the best sniper in U.S. history, and certainly the best known Vietnam War sniper. During his tour of duty, Hathcock made 93 confirmed kills. There is a sniper range named after him in Camp LeJeune, North Carolina. An award perfectly named “The Carlos Hathcock Award” is presented annually to the Marine who does the most to promote marksmanship.